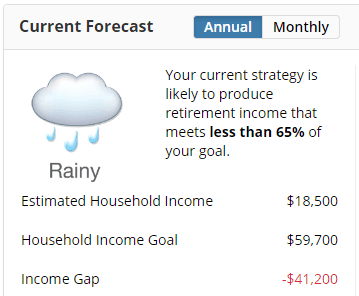 My Retirement Outlook is Rainy? The Problem With Assumptions | Passive Income M.D. Do you have golden handcuffs that are keeping you from retiring early or slowing down? Today’s Classic is republished from Physician on Fire. You can see the original here. Just when I’m starting to feel good about my future, Transamerica rains on my future parade with a lousy e-mail. 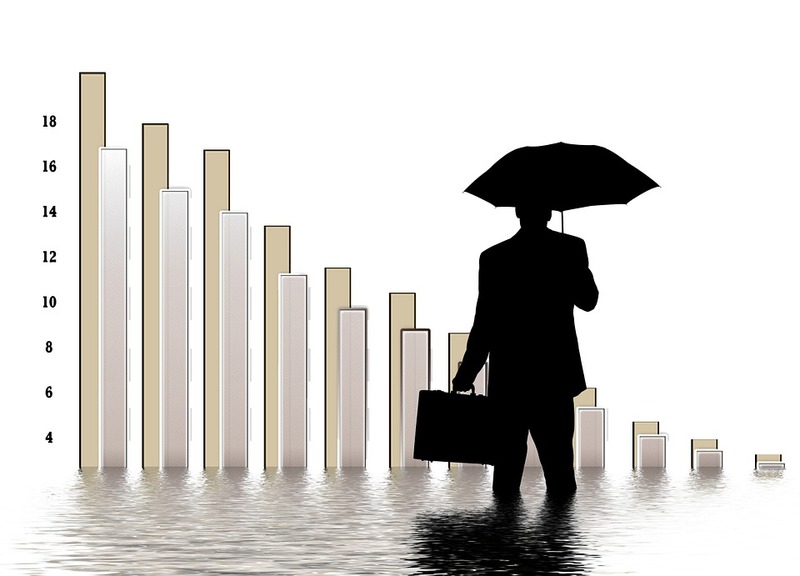 “Your retirement outlook is… Rainy.” They insert a cute little stormy cloud in case I didn’t get their point the first time. Do these downer e-mails leave me in a state of despair? Of course they don’t. I know something that Transamerica doesn’t. Namely, that the money I’ve got stashed in their accounts represents less than 20% of my retirement assets. 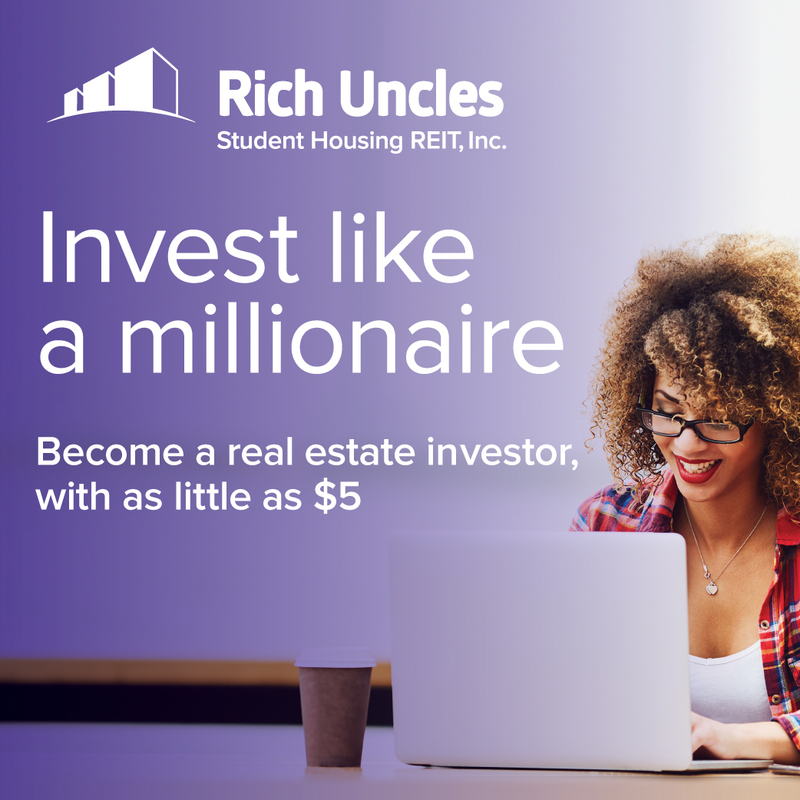 The rest is in Roth and taxable accounts with Vanguard. It’s not entirely Transamerica’s fault. After all, I didn’t tell them that I had money elsewhere. I don’t think they asked me, either, but I learned that if you do tell them, their computers will listen. Growing weary of the little gray cloud, I decided it was time to open up about the long- term relationship I’ve had with the other brokerage. Linking my accounts, I gave Transamerica access to my balances over at Vanguard. If computers experience envy, Transamerica’s hard drives would be a brilliant shade of green. It must have come as quite a shock to know that all this time, I was nurturing a more meaningful relationship with another company. It shouldn’t have come as much of a surprise. After all, every fund I’m holding within the Transamerica account is a Vanguard fund. Not only did it feel good to have everything out in the open, but my honesty was rewarded with a change in disposition. The storm cloud was replaced with a bright, shiny sun. 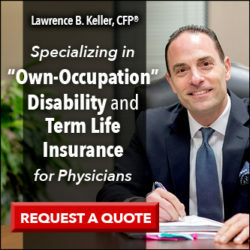 My retirement outlooks is now… Sunny! 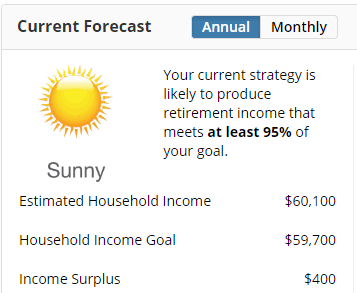 I was rewarded with the Sun emoji by keeping my stated retirement income needs low. From the reigning Rain King to Walking on Sunshine with a few clicks of the mouse. If I had chosen the standard “70% to 80% of income replacement” the dark cloud would ominously hover overhead. Interestingly, when I input a desired retirement income of $100,000 (pre-tax), the program suggests I’ll be left with $59,700. 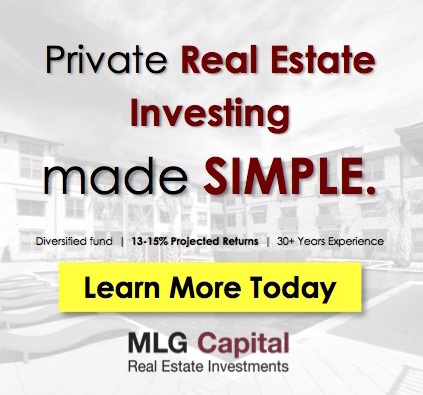 Assuming a tax rate > 40% with a portfolio that is < 20% pre-tax money is a poor assumption. I can almost guarantee that my actual tax rate would be < 10% (see The Taxman Leaveth) when I’m done earning an income. Another silly assumption made by Transamerica was that I didn’t have money elsewhere. The truth is, though, that I had provided incomplete information. Once I filled in the blanks, Transamerica was able to make an improved, albeit imperfect, projection. Earlier, I explored the idea of leaving my job a year earlier than planned. Ants in the pants, and all that. There was one big problem. I would be walking away being only 25% vested in the employer contributions to my 401(k). That adds up to a penalty of about six week’s pay. It wouldn’t make or break me, but it’s a significant chunk of money. There was no further delineation, and being a rather literal person, I took that to mean that I would be stuck at a 25% vest until I hit the five year mark. Having been an independent contractor for most of my career, I have no other experience with vesting schedules, and didn’t imagine it would be any different than what was spelled out. Last week, I logged into my Transamerica account, not to explore this question or to see a sad, gray cloud, but to investigate my 401(k) fees. You know how I hate fees. It turns out that mine are indeed rather minimal. I had looked at this once before, but I just wanted to be sure I wasn’t missing something. I don’t often check my balances via the Transamerica website. Personal Capital pulls the information for me, so I rarely have a reason to log in to Transamerica. Since I was there, though, I clicked on the 401(k) and clicked again on the “Balance Details” button. In the Details, I was presented with two balances. The total balance and the vested balance. I did a double take. There was a gap between the two, but it was not 75% of the employer contribution, as I had expected. I calculated it to be 55.49%. A day or two later, the discrepancy was 55.45%. My unvested portion was shrinking! Like Transamerica, I started with incomplete information, and made an assumption. Like Transamerica, my assumption turned out to be incorrect, and led me to make decisions based on a false premise. An e-mail to a Transamerica representative confirmed my suspicion. Interestingly, I asked if the vesting increased linearly from year 2 to year 5, and the response was that I would be 50% vested at year 3, 75% at year 4, and 100% at year 5. While that is true, it does ignore hundreds of data points in between. I guess we don’t all think in terms of X-Y axes*. The handcuffs that I had once imagined to be 24 karat gold, then downgraded to silver, are merely a set of plastic cuffs that I once used to play cops and robbers with my older brother and his friends. They can be broken with minimal effort and little regret. By the time I have put in the equivalent of 25 weeks of full time work in 2018, I will be 100% vested in my employer’s 401(k) contributions. That’s awesome about the Golden handcuffs being downgraded.